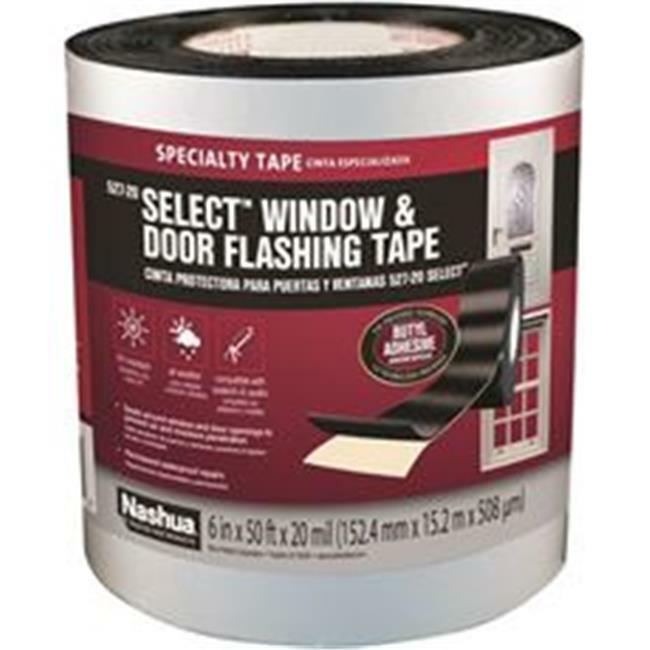 ›Nashua 3557686 527-20 Select Window & Door Flashing Tape, 6 in. x 50 ft.
Nashua 3557686 527-20 Select Window & Door Flashing Tape, 6 in. x 50 ft.